The largest organ of the human body, our skin, absorbs everything it comes into contact with. Water, sunlight, oxygen and the products we use. Our all-natural Rescue Balm is made with raw ingredients nurtured by the sun and sourced as close to the Earth as possible. Soothe and relieve irritated skin with Chamomile, Nova Scotia Sea Kelp and Aloe extract. US Organic's certified organic golden jojoba oils are sourced from Israel, United States and Argentina. 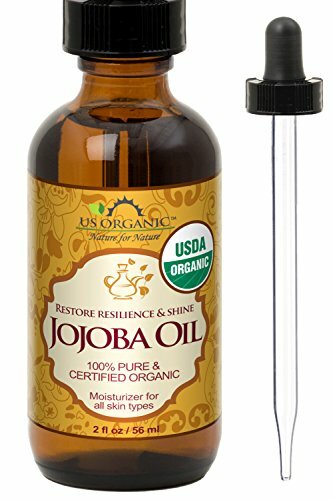 Organic Jojoba Oil-Golden is one of the more stable oils and is known to be a good lubricant with excellent moisturizing ability. The properties of Organic Jojoba Oil-Golden closely resemble human sebum which is a natural skin lubricant and moisturizer produced by the body. 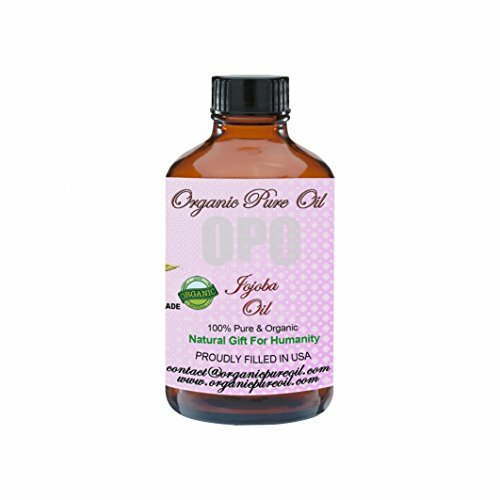 Applications for Organic Jojoba Oil have included massage oils, lotions, soaps, lip balms, creams, shampoos, conditioners, etc. Why bring yet another lip product into the world? Our larger size creates better coverage and Extreme Care for your lips, sealing in moisture to protect against nature's elements. Our Lip Care is created using 100% natural ingredients and contains 93% organic materials. 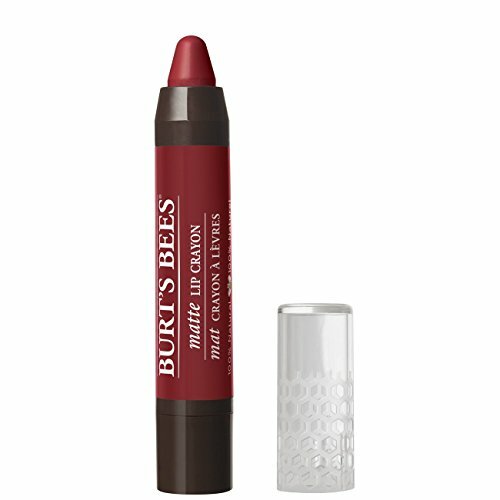 Burt's Bees Lip Crayon delivers the right amount of color and hydrates your lips leaving them soft and smooth. 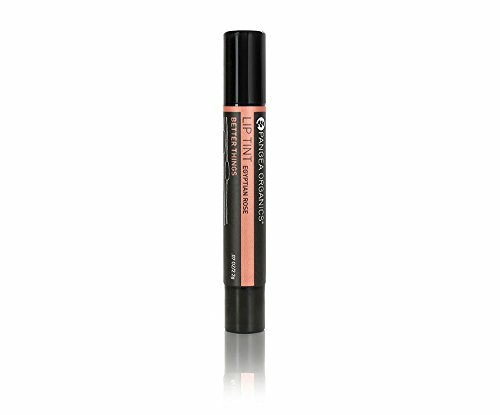 This creamy matte lip crayon provides moisture rich wear and is available in a variety of beautiful full coverage shades. The Redwood Forest shade is a dark brick red in a matte finish. This everyday wear formula is enriched with conditioning Jojoba Oil and Kendi Oil in Omega 3 to hydrate and moisturize lips and Shea Butter for that extra dose of moisture. The no sharpening precision tip makes it easy to apply this creamy lip color crayon. This product is made with 100% natural ingredients and the packaging is 100% recyclable. Burt's Bees Lip Crayon makes lips look and feel smooth and beautiful. "Like a Kiss to the Lips!" Your lips convey the essence of who you are so they are worthy of passionate consideration! Drench them in antioxidant rich lip butter. Delight your dry lips with the moisturizing, healing properties of vitamins A, C and E, the age defying energy of pomegranate seed oil, and the protective power of Jojoba. Keep those lips smiling, smooching and singing. Don't look back. 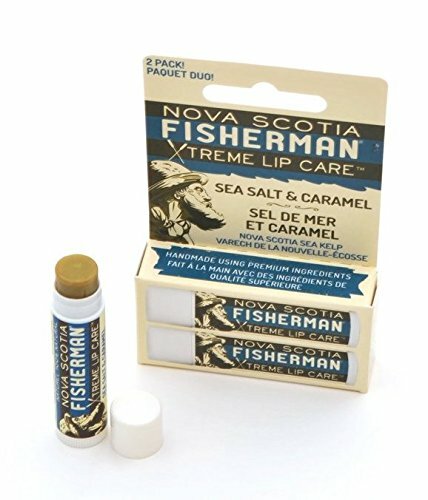 You've got Better Things to do than remember what your life was like without this life-changing Lip Balm. Fans of our award-winning original have been asking for it for years, and now it's finally here: imminently kissable color scented with Pangea's signature blend of heart opening Organic Rose Otto and uplifting Red Mandarin essential oils. 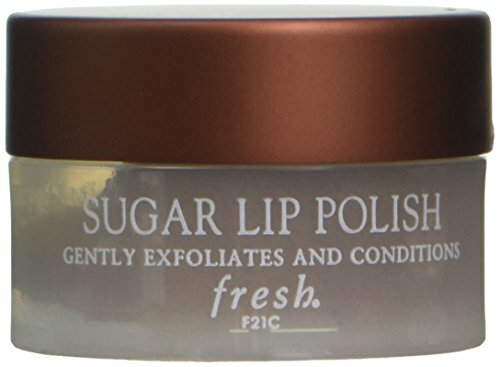 Organic Tamanu, Sunflower, Jojoba, Hemp, and Shea oils provide a nourishing, petroleum-free base that drenches your lips with the necessary fatty acids that will keep them hydrated, plump and protected for many kisses to come. This product is gluten-free.